Our expert staff can assist you with any questions you might have or help you decide which door is perfect for your home. Stop in or give us a call today! 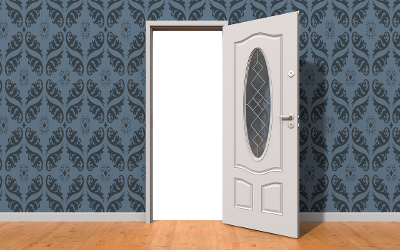 Exterior Door Brands you can trust! Click on the manufacturer logos below to see the wide selection of products available through your local Northeastern Window & Door locations.